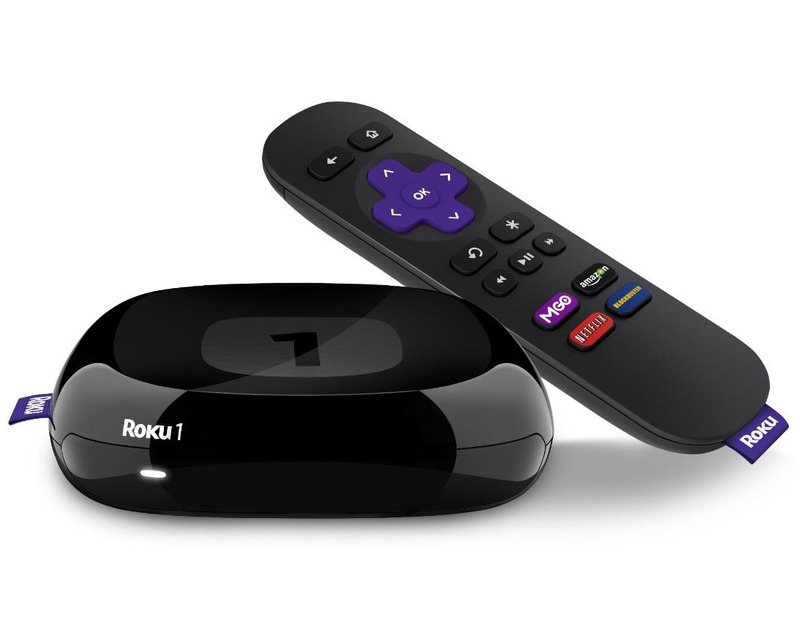 Roku started making cheap, effective streaming set-top boxes long before Google TV, Chromecast, Fire TV, Android TV, and Amazon's "I can't believe it's not Chromecast." 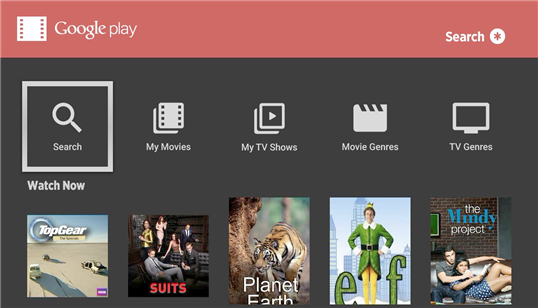 But before today, users who were smack dab in the middle of Google's universe found a notable hole in Roku's otherwise wide array of content partners: the Play Store's selection of movies and TV shows. 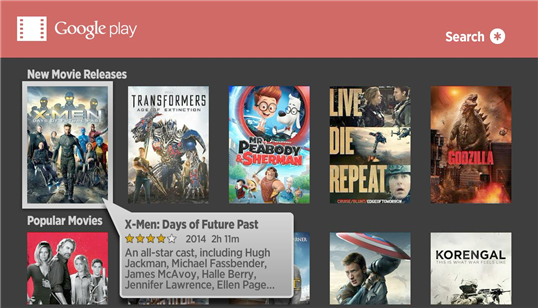 In a surprising move on Google's part, a new Play Movies channel has been added to the Roku lineup. You can check it out on any Roku device right now. Whatever the reason, it's a very welcome sight. Amazon recently added its own video on demand service to non-Fire Android devices, but it still doesn't have Chromecast capability, and Amazon's own FireTV doesn't support Play Store video. It doesn't look like Amazon will be offering an Android TV option, so before now the only standardized set-top box that worked with both was the basically defunct Google TV. Since Roku has supported Amazon video for years, it's now the cheapest and easiest way to add both Play Store and Amazon movies and television to your TV in a single package. 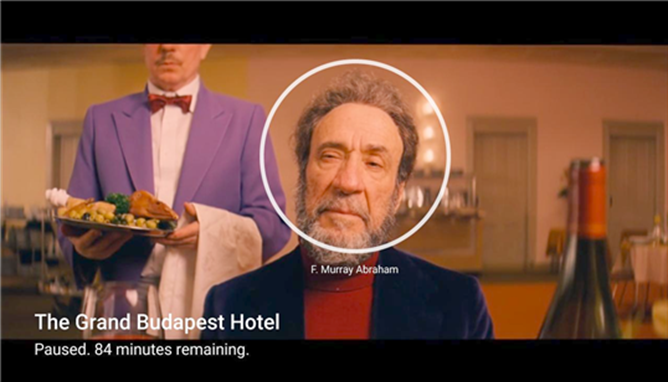 The Google Play "channel" on Roku seems to be modeled after the Chromecast interface in the latest Play Movies & TV update, including the automatic actor information that appears when you pause. To set it up, just go to the Channel Store on your Roku device and search for Google. Sign in via the on-screen code (have a phone or computer handy) and you'll have access to all of your paid content on the Play Store. 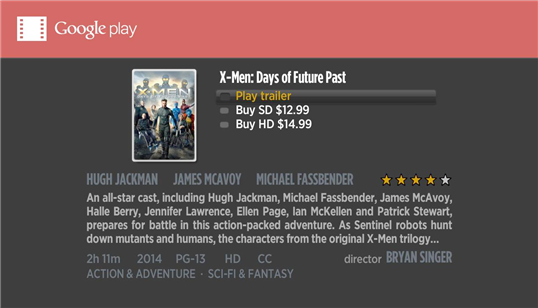 As a special bonus, Google is giving away a free digital copy of the original X-Men just for connecting your account. Nice.